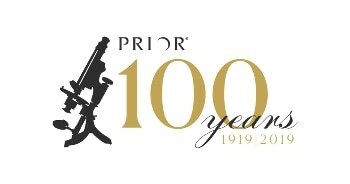 Prior Scientific is proud to announce the release of its new PureFocus 850 a revolutionary autofocus for biological and industrial imaging. 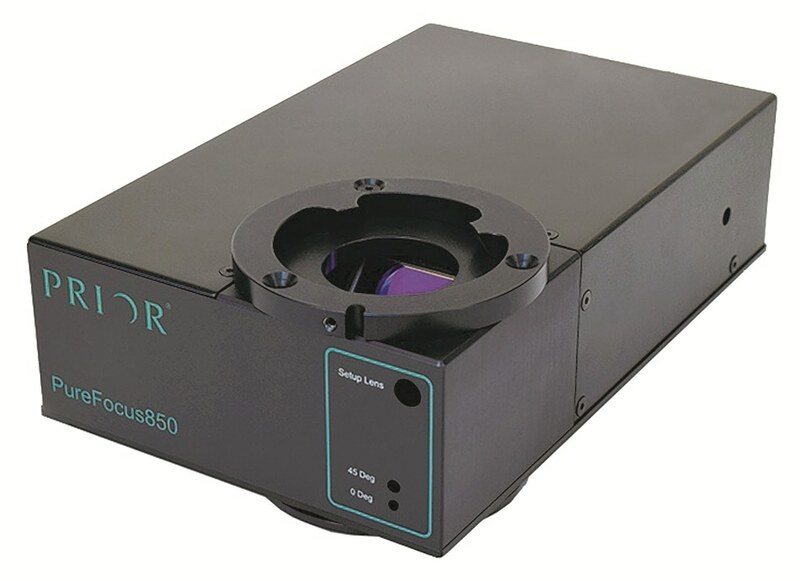 The PureFocus 850 is a fast, precise and accurate focusing system that has been designed to fit both upright and inverted microscopes using infinity corrected optics. 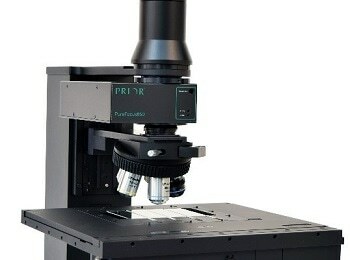 The PureFocus 850 is able to precisely and consistently focus on your samples when the other systems fall short.